Hayden White is celebrated as one of the great minds in the humanities. 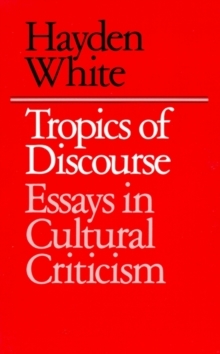 Since the publication of his groundbreaking monograph, Metahistory, in 1973, White's work has been crucial to disciplines where narrative is of primary concern, including history, literary studies, anthropology, philosophy, art history, and film and media studies. 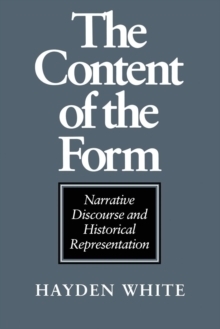 This volume, deftly introduced by Robert Doran, gathers in one place White's important-and often hard-to-find-essays exploring his revolutionary theories of historical writing and narrative. 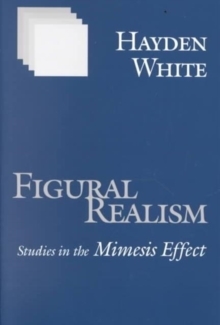 These texts find White at his most essayistic, engaging a wide range of topics and thinkers with characteristic insight and elegance. 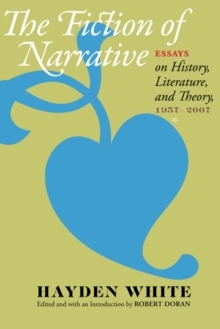 The Fiction of Narrative traces the arc and evolution of White's field-defining thought and will become standard reading for students and scholars of historiography, the theory of history, and literary studies.